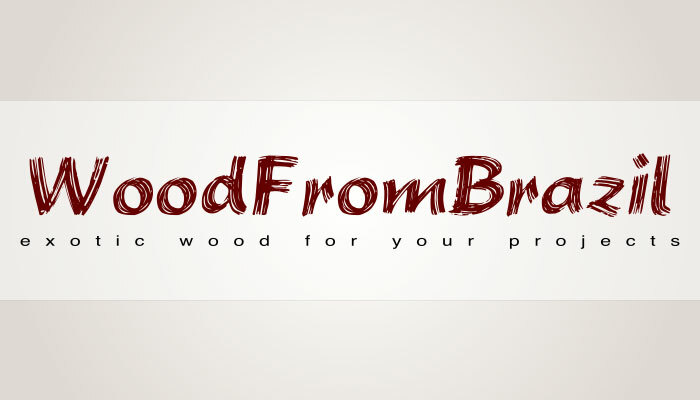 FlexDeck presents exotic wood deck tiles. Quickly build any unique outdoor living space by simply snapping the deck tiles together with no nails or glue. 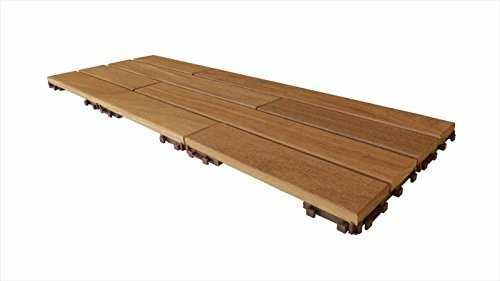 These interlocking deck tiles are an innovative product designed to be used by anyone from a beginning do-it-yourselfer to builders looking for a beautiful, easy to install wood deck. FlexDeck wood deck tiles instantly provide a solid hardwood deck surface on patios, balconies, next to a pool or spa, or even in the kitchen and bathroom areas. Most decks can be easily installed in a couple of hours. When compared to the prep, lay-out, set-up and construction of a traditional deck, it’s easy to see why FlexDeck Deck Tiles are a popular solution. Most importantly, the deck is completely reusable – just unsnap the deck tiles in one location and re-snap them together again in another.